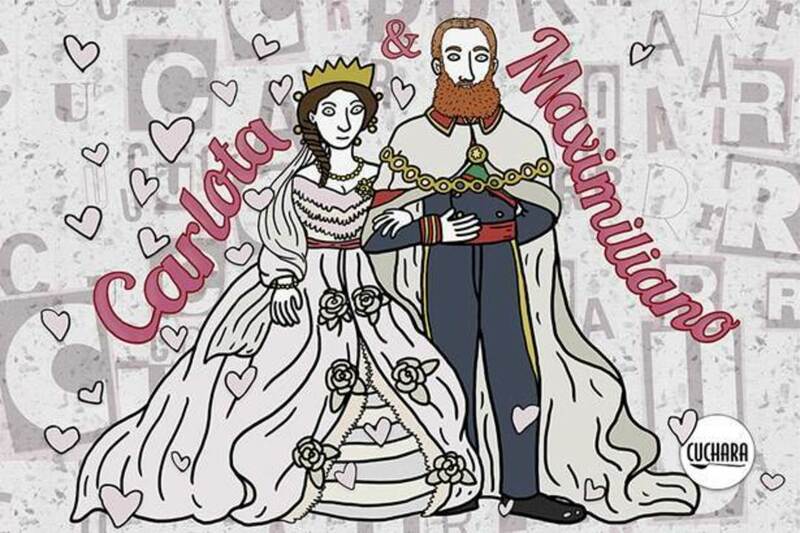 When it comes to nontraditional love stories, the tragic tale of Archduke Ferdinand Maximilian and Archduchess Maria Charlotte—better known as Maximiliano and Carlota, the emperor and empress of Mexico for a short three years from 1864 to 1867—takes the cake. When Carlota left Mexico for Europe, she had no idea she'd never see her husband Max again. 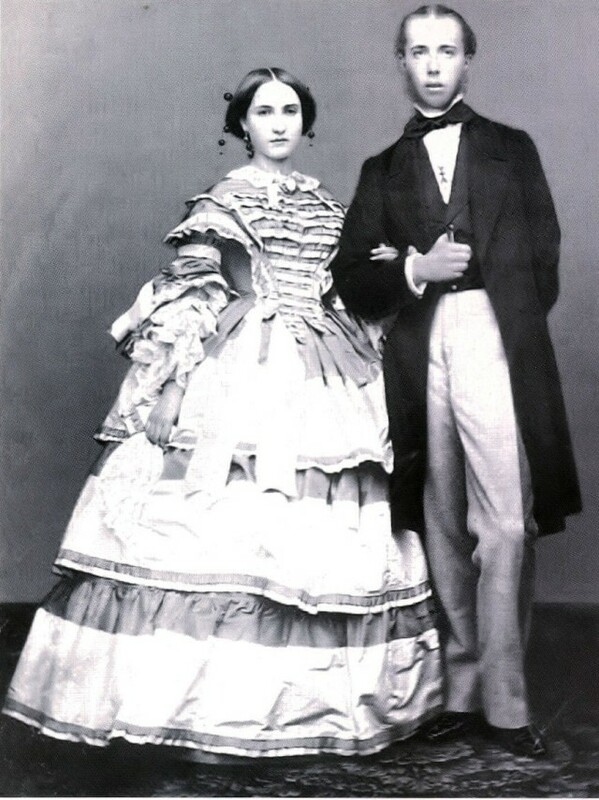 Though both Max and Carlota were European royalty, placed in charge of Mexico at the command of French emperor Napoleon III, they were deeply in love with the country and with each other. Sadly, Max was executed on orders of Benito Juárez following a coup d'état led by the Juáristas who wanted European influence out of their country for good. Max's last words were poignant, addressing his unflagging love for his adopted homeland: "I pardon everyone and pray that all pardon me. I hope that my blood flows for the good of this earth. Viva México!" Upon news of his death, Carlota—who was traveling abroad in Europe in hopes of securing amnesty for her beloved husband—broke down and never recovered, eventually spending the next 60 years in an asylum before dying in 1927 at the age of 87. As doomed romances go, it's worse than The English Patient, worse than Romeo & Juliet, worse because of its pressing actuality—these were real people—and because of the nobility with which Max accepted his fate. 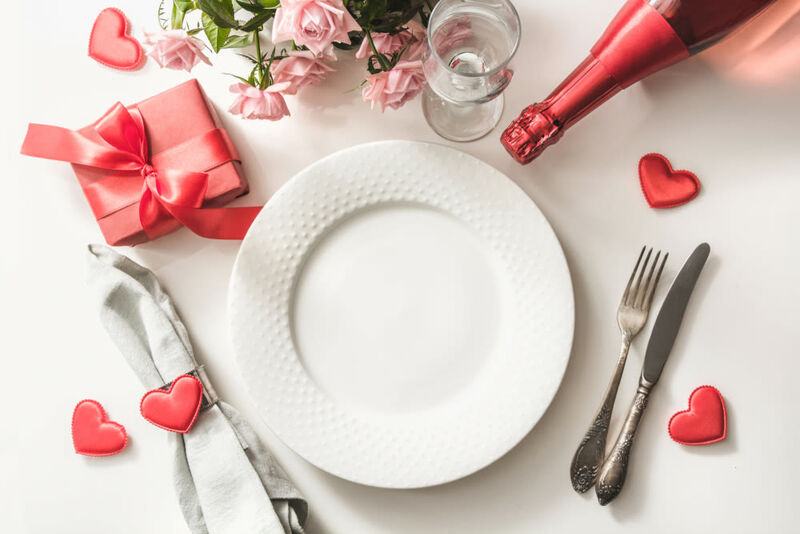 Yet it's this love story that Cuchara Restaurant is celebrating on Valentine's Day this year with a boat ride down Buffalo Bayou. 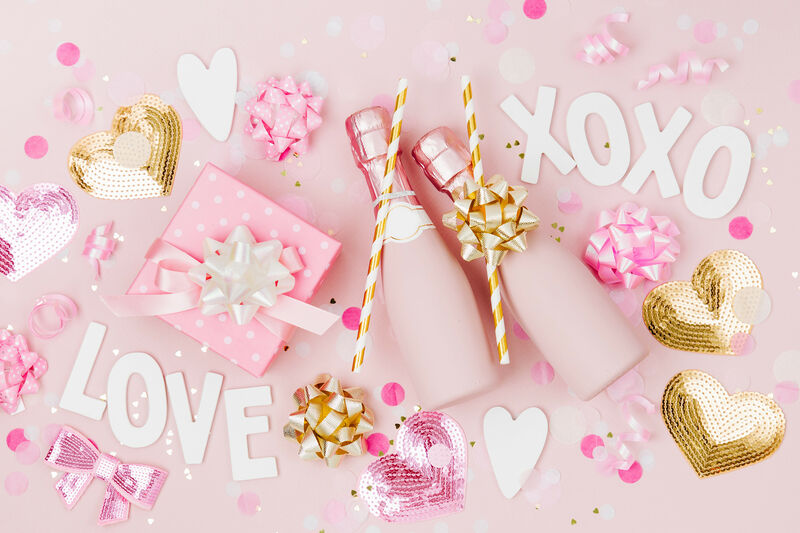 The so-called Cupid Cruise takes couples on 30-minute tour of the bayou, and includes a reception at the charming Willow Street Pump Station (the site of each cruise's departure and return) featuring live music, special desserts, a chocolate fountain, and plenty of champagne. 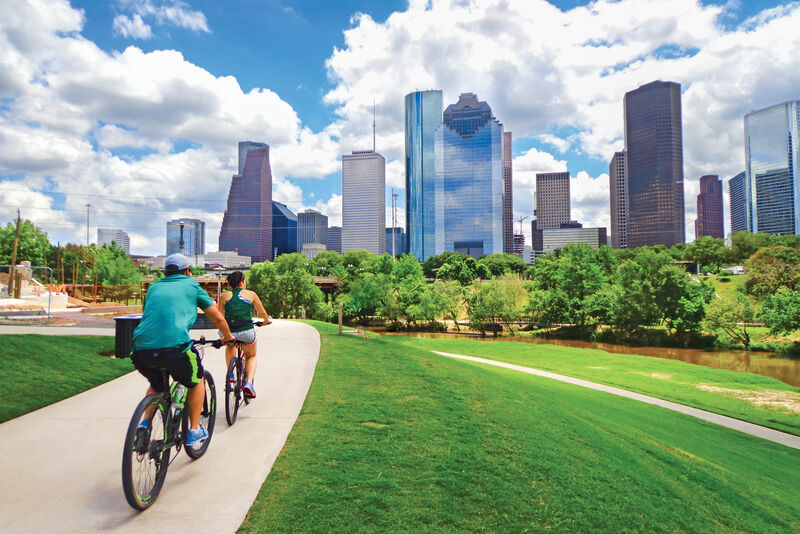 Four tours will be offered on Saturday, February 14: 6 p.m., 6:45, 7:30, and 8:15, with guests invited to board on a first-come-first-served basis. 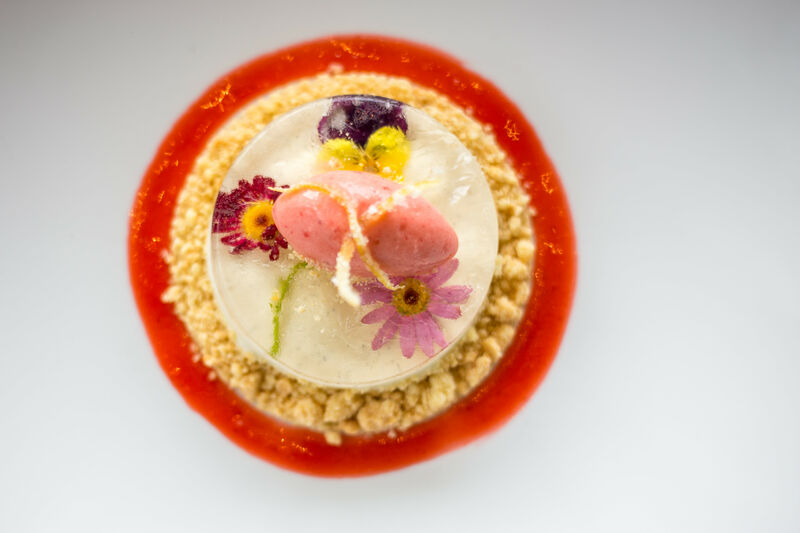 The cost of the whole affair is $150 per couple, with tickets available for purchase online. And unlike the boat trip that took Carlota away from Max forever, you and your loved one should remain happily united—at least for the night.